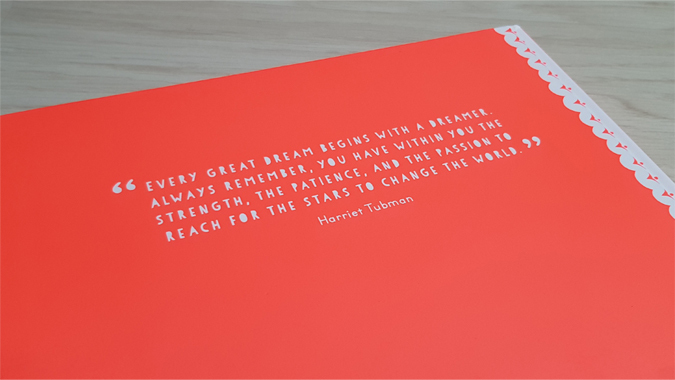 I can’t resist a bookish tag and I’ve spotted this one in a couple of places, most recently on Eleanor May’s blog. We’re a wee bit past the halfway point now but what the heck. 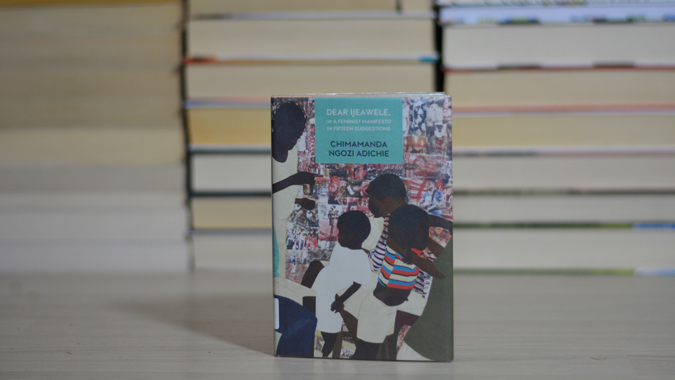 How Do You Like Me Now by Holly Bourne is my favourite new release (mini review coming soon) but my favourite which I’ve read for the first time is Chimamanda Ngozie Adichie’s Dear Ijeawele, or a Feminist Manifesto in Fifteen Suggestions (reviewed here). 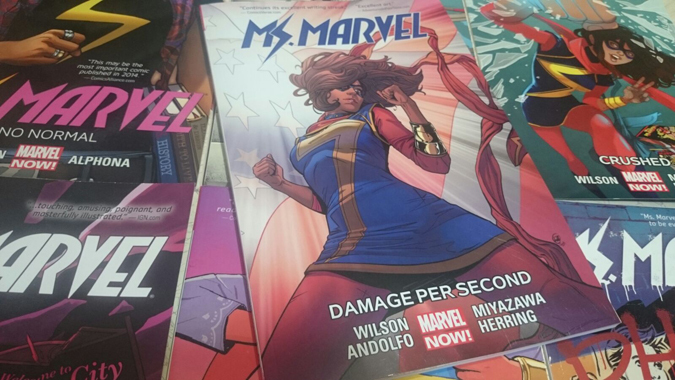 I’m cheating a little bit with this one but Ms Marvel Volume 8. It’s my favourite comic series and I’ve got the next two volumes pre-ordered. The Multi-Hyphen Method by Emma Gannon. 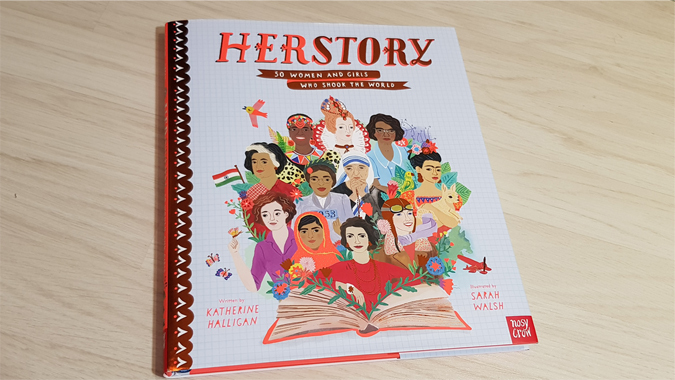 The lovely library are ordering it in for me. A Spark of Light by Jodi Picoult. I have all of her adult books. 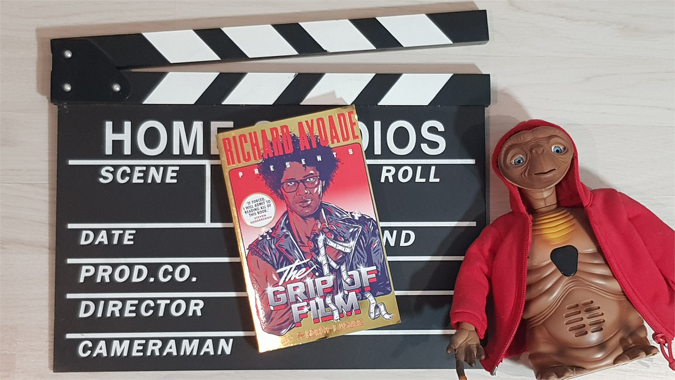 The Grip of Film by Richard Ayoade. I just didn’t find it funny. Harry Potter and the Philosopher’s Stone. I read it for the first time, having seen the films a few times, and was surprised that it almost moved me to tears. 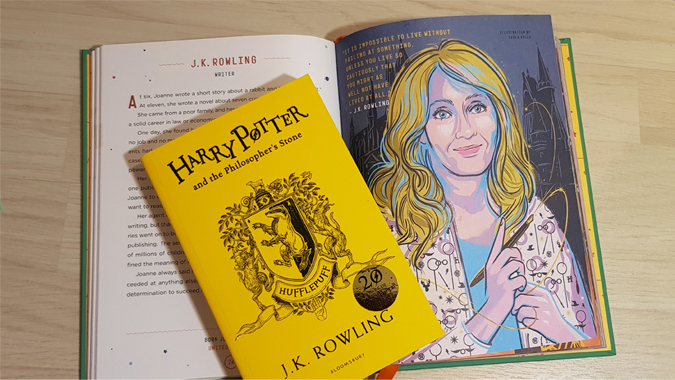 I keep meaning to pick up the new Hufflepuff edition of The Chamber of Secrets. Caroline O’Donoghue. 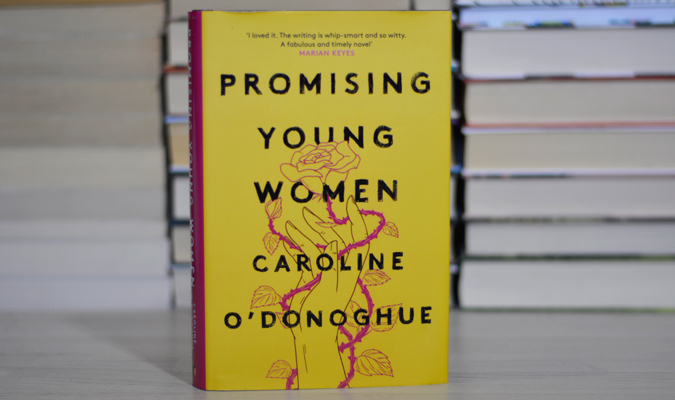 Promising Young Women proved she’s a force to be reckoned with (reviewed here). If forced to choose from the books I’ve read this year I’d say Dante from Stephanie Garber’s Legendary. 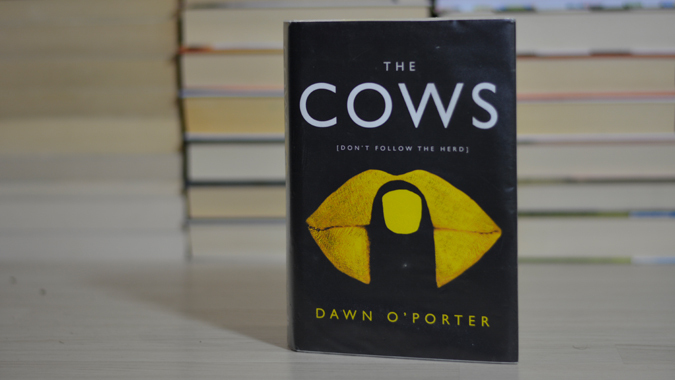 I really liked Cam in Dawn O’Porter’s The Cows (mini review coming soon). 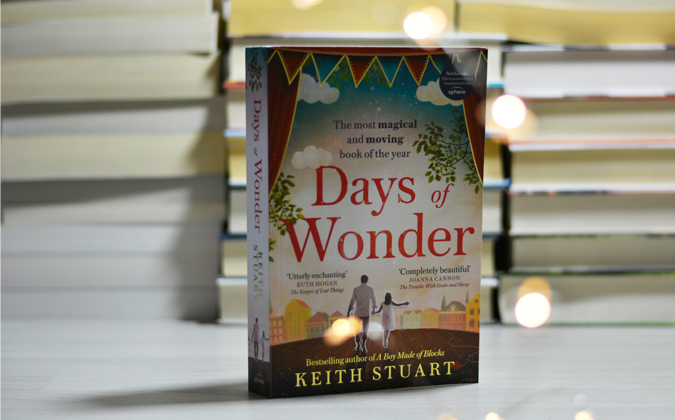 Days of Wonder by Keith Stuart. I cried on the bus. A lot (reviewed here). 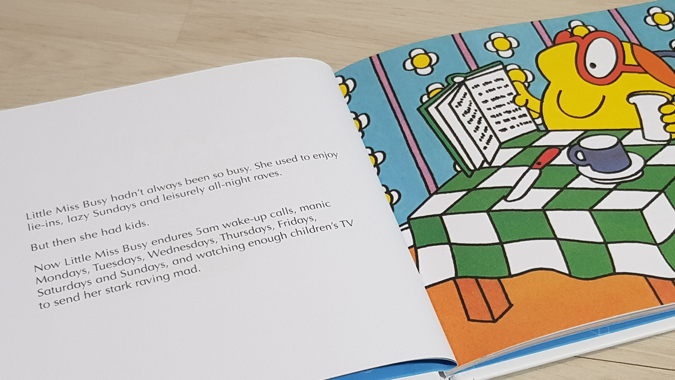 I haven’t read many particularly cheerful books this year but Little Miss Busy Surviving Motherhood made me laugh. I’ve not seen many films but most have been comic book movies. I guess I’d have to say Infinity War but I’m more familiar with the source material for Justice League. 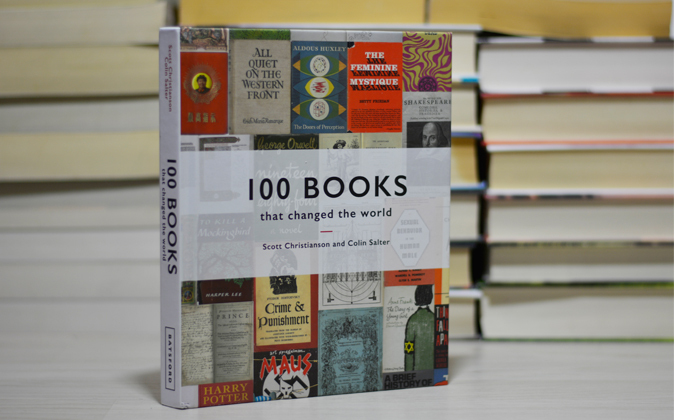 I loved reviewing 100 Books that Changed the World (check out my review here). 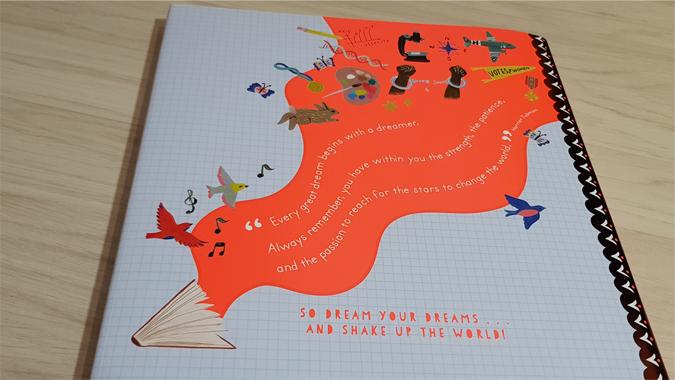 It made me think about my reading habits and how I can prioritise my TBR going forwards. It also inspired my literary bucket list post. 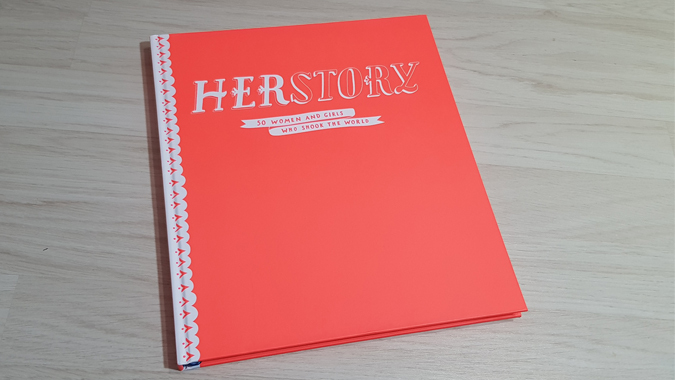 HerStory is stunning (reviewed here). Paha! 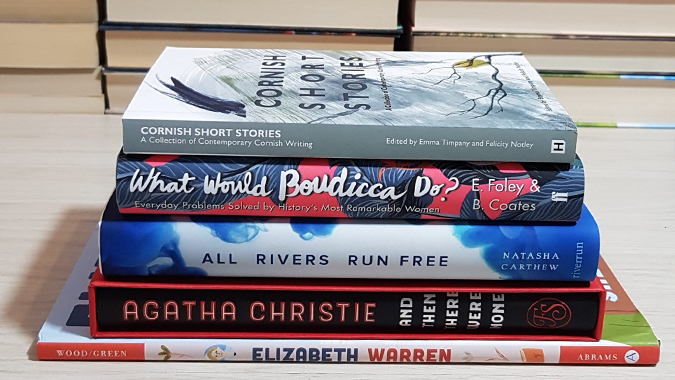 Well… I’ve still got some unread books from my post-Christmas haul, I’ve got three new releases pre-ordered, I’ve got some review copies prioritised for August (see below), I’ve got a pile of library books and a very long wish list. Have you completed this tag? Link up your answers in the comments.